Home Made Kazoku (stylized HOME MADE Kazoku) is a three member band consisting of members Micro, Kuro and founding member, DJ U-Ichi. 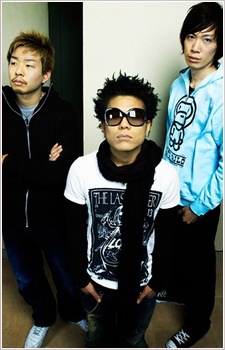 The band was originally created in 1996 under a different name and went through many members before finally settling on being a trio with the name Home Made Kazoku in 2001. With such an epic saga, it's not surprising that there is such a wide variety of Naruto openings and endings available. But searching for a needle in the haystack of OP and ED songs would take forever, unless... We've gathered the best of the best! Here are top 15 Naruto opening and ending songs. "Thank You" will always be my favorite song of theirs. Home made kazoku the best!! Home Made Kazoku is one of my favorite band. "Thank You" is a great song! Love this group. All of their music is so catchy and great to listen to!